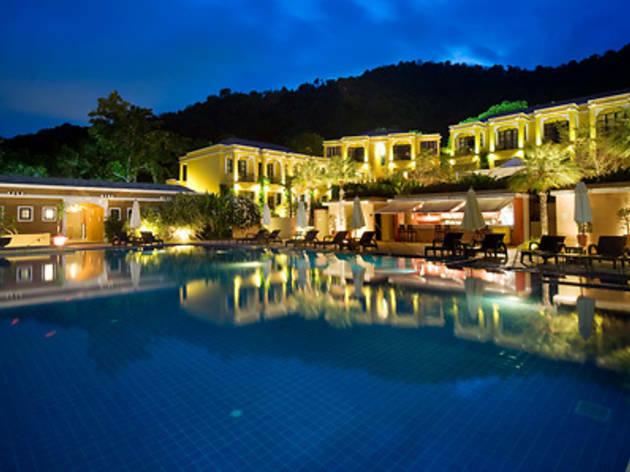 This Koh Samui-located, Moroccan-inspired boutique wellness resort blends comfortable accommodation with a wide range of detoxification programmes, healing spa therapies, and yoga holiday packages. The kitchen serves out healthy spa cuisine to guests seeking a journey back to balance, rejuvenation and wellness. 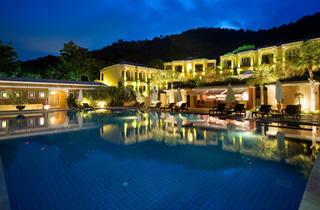 Cost: 37,500 baht for a 3D/4N detox holiday programme.